This masterpiece has been out of print on vinyl for many decades…that is until now! 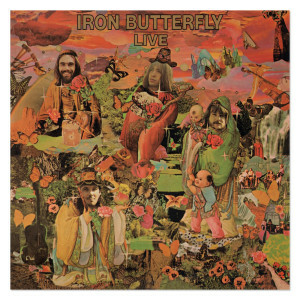 Friday Music is very proud to offer another installment in our Iron Butterfly 180 Gram Audiophile Vinyl Series with their classic 1970 smash album Iron Butterfly Live. Impeccably mastered by Joe Reagoso (Grateful Dead/Yes/Deep Purple) at Friday Music Studios, this limited edition 180 Gram LP is also presented in the original album cover layout, featuring the original photos and artwork elements not seen in years. We believe this is the definitive sounding version of this monumental recording and will be one of the more anticipated audiophile releases of 2016. 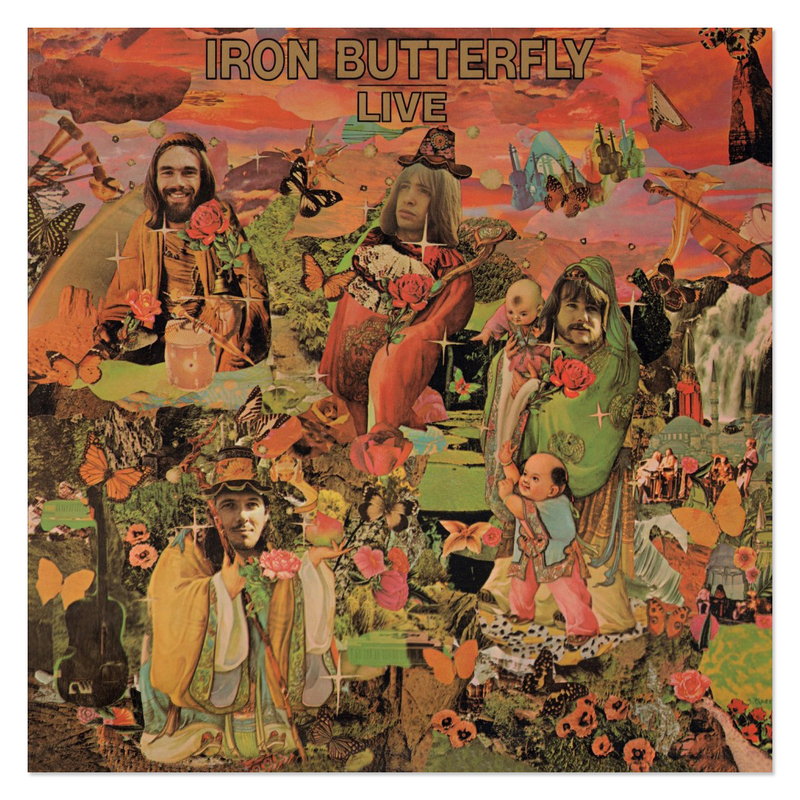 Iron Butterfly Live …Their greatest hits in concert…First Time 180 Gram Vinyl…From your friends at Friday Music… In-A-Gadda-Da-Vida!! !